A project dubbed “EmPOWERing Africa” was announced on September 28th 2015 at the Clinton Global Initiative’s Annual meeting in New York. 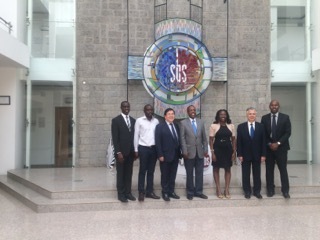 This project is the first of it’s kind in Africa and will begin at Strathmore University. The project is being funded by the Fuel Free Foundation.